Bringing vintage style high tea to your next event. 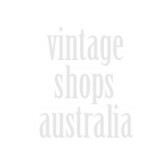 Sydney Vintage Bikes – Vintage Bikes restorer and the first vintage bike seller to offer a full service rebuild on all our vintage bikes for sale. 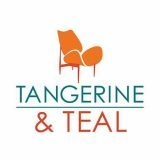 tangerine and teal – We buy and sell retro furniture items made by the mid 20th century Australian furniture makers including Parker, Chiswell, TH Brown, Wrightbilt, Fler, Snelling, Fred Lowen, Featherston and Danish Deluxe. 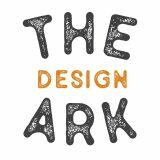 Some of our pieces are sold in original good vintage condition, others have been restored, up cycled or newly upholstered.